Shaving soaps are the perfect way to prepare your beard for a nice close shave. 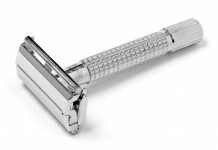 They generally produce superior leathers and have a variety of moisturizing ingredients that are perfect for soothing your skin after your shave. 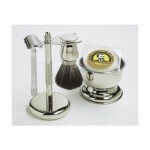 Pre de Provence shave soap is a prime example of this type of product. 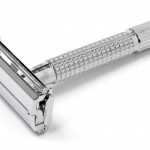 This article is going to explore the features, pros, and cons associated with this shave soap. It is also going to offer a final recommendation on if the product is worth buying. 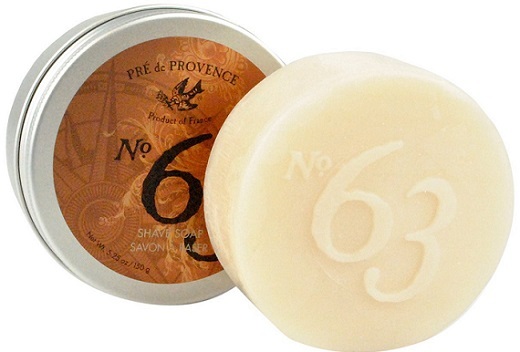 Pre de Provence shave soap is a product that is designed and manufactured in France. With ingredients like shea butter, sunflower seed oil, and rosemary extract, you are sure to be delighted with the humectant properties of this product. 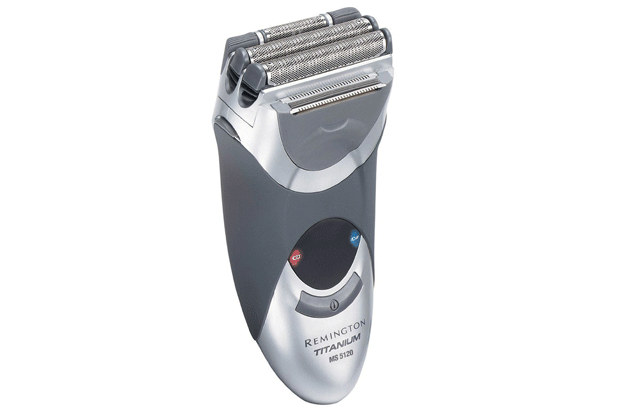 This product comes in an attractive silver tin that is very compact. This makes this product an ideal choice for those who travel regularly and want a product that can easily fit in a carry-on. It is also great for small bathrooms where counter space is limited. The package comes with 5.25 ounces of soap in it. With powerful foaming ingredients like potassium palmate, this amount of product is more than sufficient for several months of use by the average person. There is a total of two different scents to choose from. The standard scent is $12.34 and is very mild in nature. It is very refreshing and fades fairly quickly. This makes it an ideal pick for those who are sensitive to stronger perfumes. The second scent is available for $14.24. It comes from the popular Number Six line of the company and is much stronger than the standard version. It is a spicy mix with rich earthy undertones. Also, it is a great fit for those of you who prefer a warmer scent that is masculine and sweet. What separates Pre de Provence shave soap from other varieties is that they are completely free of parabens, sulfates, and phthalates. Another point worth mentioning is that none of the products are tested on animals. 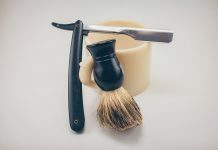 To really get the most from Pre de Provence shave soap, remember to invest in a high-quality brush. You can use either badger or boar types. 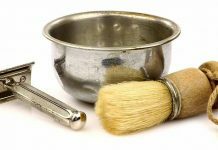 However, boar brushes typically produce superior leather due to their stiffer bristles. 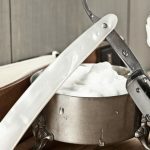 One of the main positive points worth mentioning about Pre de Provence shave soap is its rich moisturizing properties. 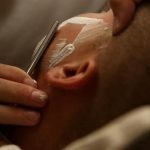 With ingredients like shea butter and sunflower oil, it is likely to leave your skin in better shape than before your shave. The compact design of this particular brand is another positive note worth mentioning. 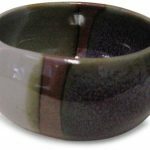 Just over three inches wide, it is the perfect fit for just about any type of luggage. Another strong point worth mentioning about Pre de Provence shave soap is the multiple scents that you can choose from. Their primary scent is much more suitable for those with allergies who are sensitive to strong scents. For those with more exotic tastes, the Number Six variety is an ideal fit. The fact that this particular shave soap is not tested on animals at all is another great point worth mentioning. It shows that a company can deliver a quality product without resorting to controversial animal testing methods. This makes it an excellent pick for those who are passionate about animal rights. One of the biggest negatives to consider with Pre de Provence shave soap is that there is no hypoallergenic formulation currently available. Although their primary scent is much lighter, the fragrance is still the eighth product on their ingredient listing. This can cause issues for those with severe allergies. 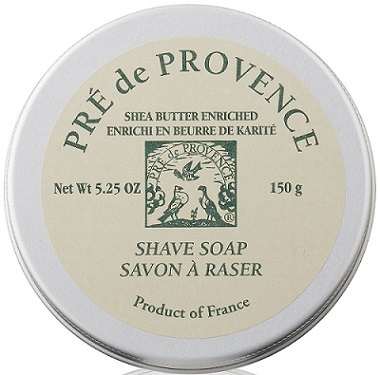 While Pre de Provence shave soap is very moisturizing, it is also very thick feeling. This is likely the result of the shea butter. It is a very beneficial moisturizer that has many great healing properties. Unfortunately, it can feel like a layer of grease is covering your skin if you do not do a good enough job washing it off after shaving. 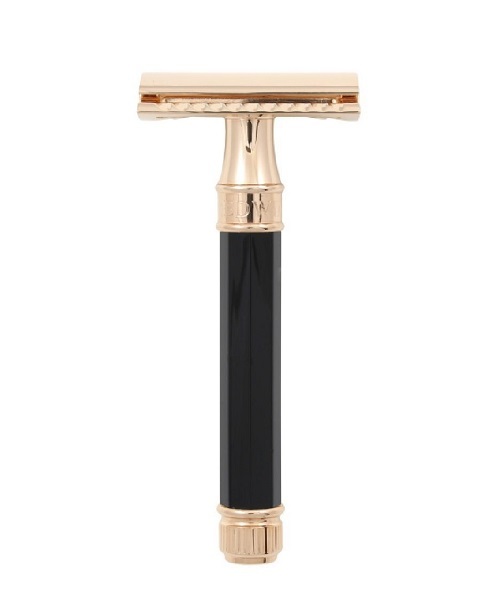 With a purchase price starting at $14.04, this brand is similar to other mid to high-end equivalent shaving soaps. Unfortunately, there are many other alternatives to consider that cost significantly less than this brand. The primary difference seems to be in the marketing and the use of slightly higher-quality ingredients. Another negative thing about this Pre de Provence shave soap is that it doesn’t hold its shape very well once it gets wet. This can create a problem when you remove the soap from the tin. With continued use, it is not likely you will be able to return it to the storage container. 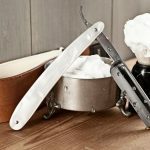 Is Pre de Provence Shave Soap Worth Buying? Pre de Provence shave soap has quite a few good qualities about it that make it a great potential choice. The main selling point is that it is very moisturizing due to the shea butter and sunflower oil. 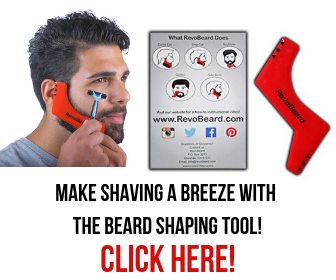 This makes it ideal for those with dry skin and helps to soften your beard before shaving. It also is not tested on animals and doesn’t use low-quality ingredients like parabens and sulfates. The fact that it has two available scents to choose from is also a nice plus. As far as leathering goes, you shouldn’t have any problems getting a large volume of leather quickly with this product. Unfortunately, there is no hypoallergenic formulation of this product currently available. This means those of you with severe allergies will likely need to pick another product. With this in mind, it is still an excellent product worth trying out for yourself. Pre de Provence shave soap has many features that make it a great product. It is moisture rich, has a rich leather, and it has multiple fragrances available. 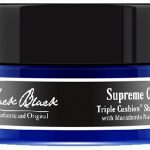 The only main drawbacks are that there is no hypoallergenic formula available and the moisturizers may prove to be too thick for those with oily skin. Feel free to try this product out for yourself and tell us about your experience in the comments section.